Ion channels are pore-forming membrane proteins that allow ions to pass through the channel pore. Their functions include establishing a resting membrane potential, shaping action potentials and other electrical signals by gating the flow of ions across the cell membrane, controlling the flow of ions across secretory and epithelial cells, and regulating cell volume. 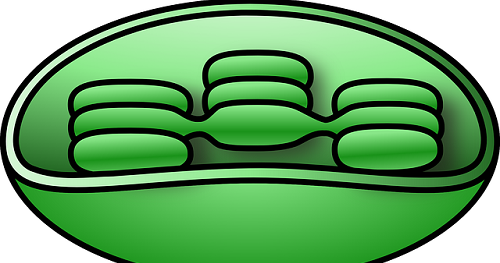 Ion channels are present in the membranes of all excitable cells. Ion channels are one of the two classes of ionophoric proteins, along with ion transporters (including the sodium-potassium pump, sodium-calcium exchanger, and sodium-glucose transport proteins). Opioid Crisis: How Can Chemistry Community Help? Time Crystals: A New Kind of Matter?